We’re No1 for a reason! Algys Autos have been importing cars from Japan to UK market for over 20 years. When we first started back in the mid-1990’s there were many Car Dealerships within the UK selling vehicles imported from Japan; in those days they were known as ‘Grey Imports’. There were even huge Motor Auctions set up at major UK ports for the trade. The problem was a simple one; quality. It was always low quality and designed for traders to make a quick profit. 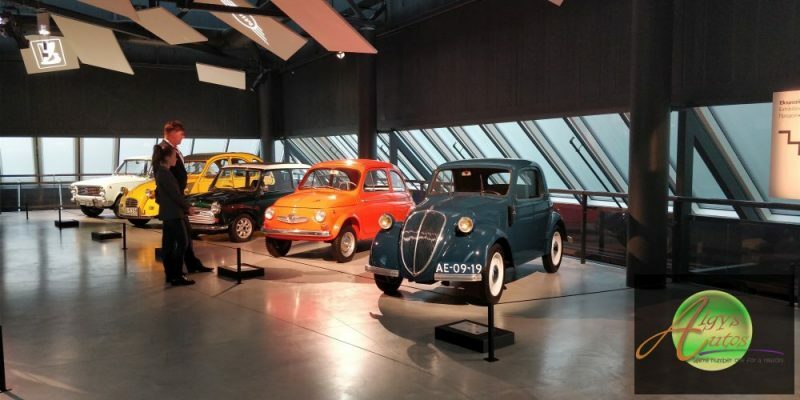 Algys decided to send staff to Japan to purchase better quality vehicles for our Customers. Other traders started to approach us to supply them also. Soon the infrastrucuture was in place to source and supply the UK trade far better quality cars with a simple commission fee. 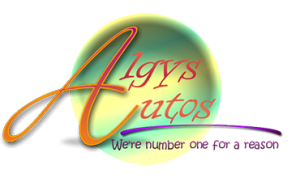 Algys Autos as an Importer / Supplier was born. It wasn’t too long before it became common knowledge where most UK Traders sourced their vehicles and soon Private Customers were approaching us to buy cars at the best possible prices and quality. Source & supply both the UK trade and Private Customer the exact car of their choice and specification at the best possible prices. Arrange the entire system, right up to UK ‘door delivery’, fully registered, all carried out in an effective and efficient manner entirely by Algys Autos Import Scheme. We love Importing cars from Japan to UK. We have the FULL infrastructure in place. We’re able to source and supply UK registered ANY car you wish. We’ve got full membership access to all Japan Trade auctions. We’re fully UK Company and Vat Registered. We search constantly to supply the exact specification you want. If we dont supply you the car you require, there is NO charge!